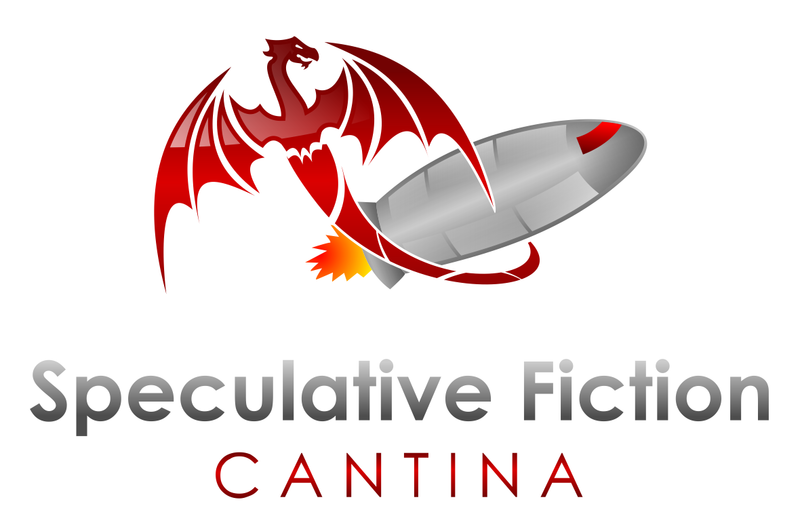 Sally Ann Melia is life-long Science Fiction fan. She saw Star Wars as a child and has loved Space Opera fiction and tales of huge Galactic Empires such as Frank Herbert’s Dune series and Iain M. Banks Culture. 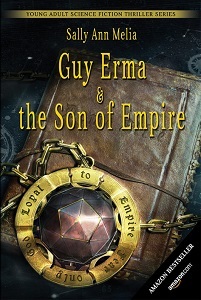 Guy Erma and the Son of Empire is her first full-length novel to be published. 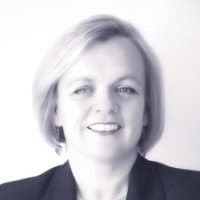 She lives in Farnham, Surrey, UK with husband David, and has two children and 3 gerbils. 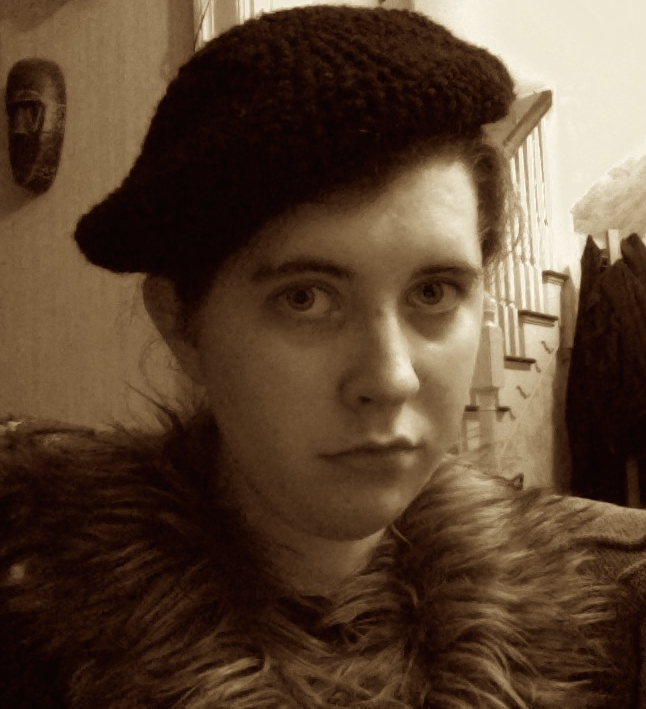 Amanda Clemmer is a full time writer who lives in New England with her husband and two cats. In her spare time she plays violin, reads, and plays epic board games. 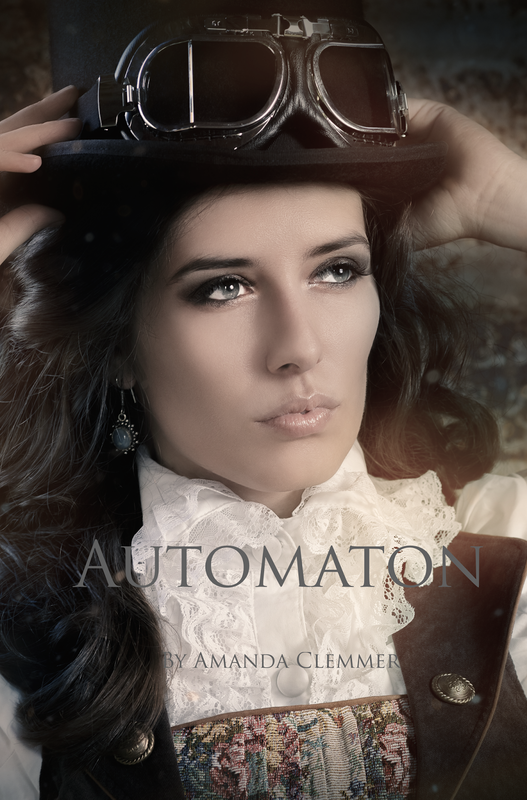 You can sample more of her work on her under-50-word short story blog, and on the official website for Automaton.